Patrina Liyadurrkitj Mununggurr, Dhunupa’kum nhuna wanda (Straightening your mind), 2018. Digital film, 1min 33sec. Courtesy: The Artist, The Mulka Project, Yirrkala and Magnt, Darwin. 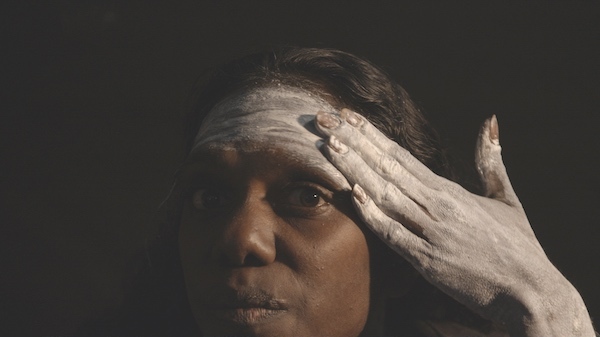 The National Aboriginal & Torres Strait Islander Art Awards (NATSIAA) is Australia’s longest running and most prestigious Indigenous art award. Each year, the National Aboriginal and Torres Strait Islander Awards are known for capturing the dynamism at the heart of Indigenous art. And yet again, the overall winning work has the scale, ambition and scope – together with extraordinary innovation of medium and technique – that typify contemporary Indigenous practice.